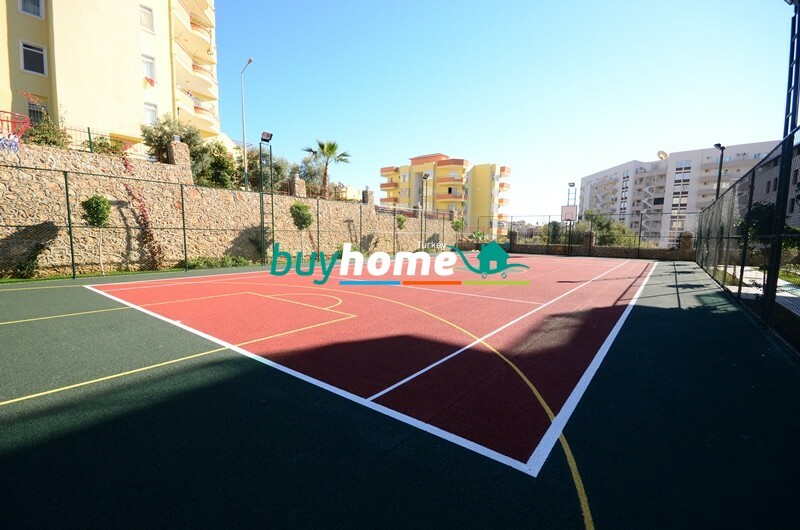 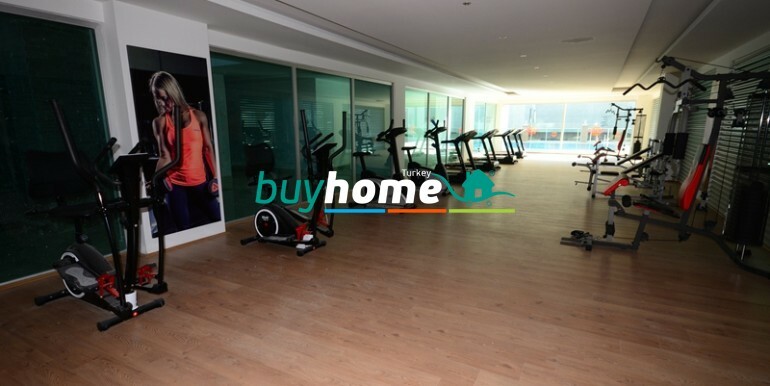 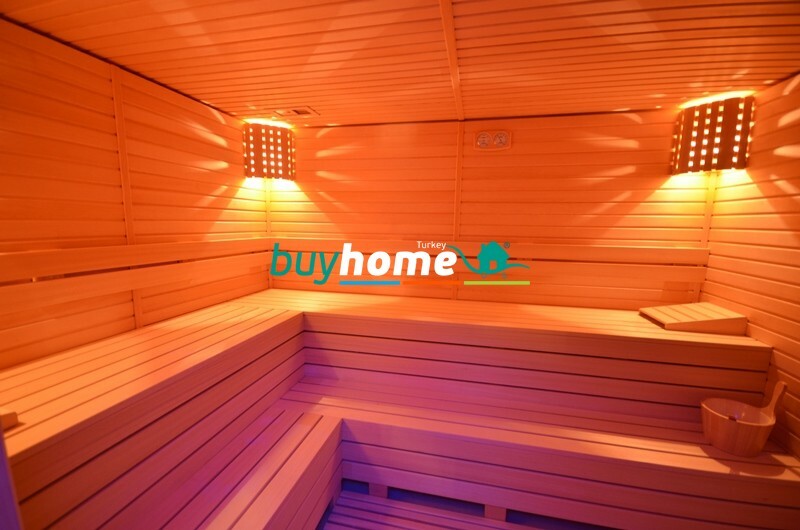 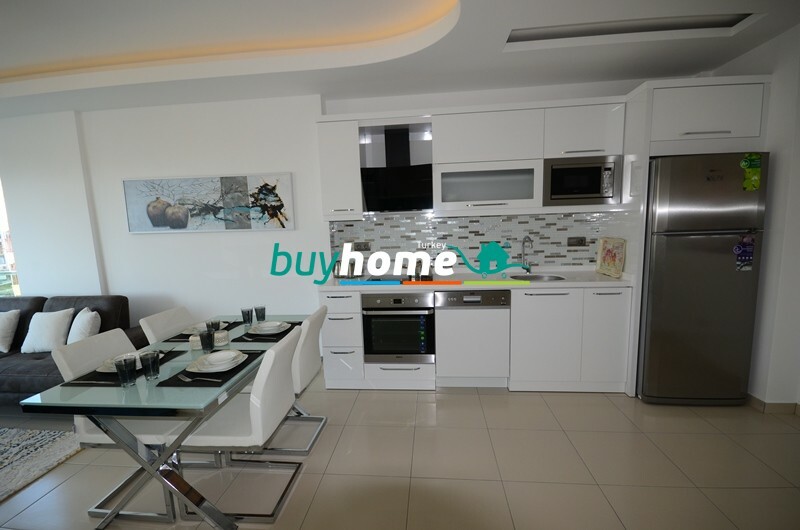 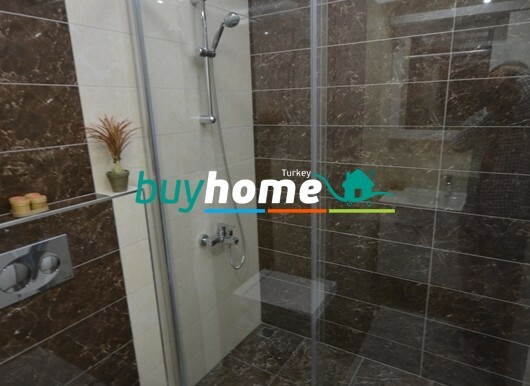 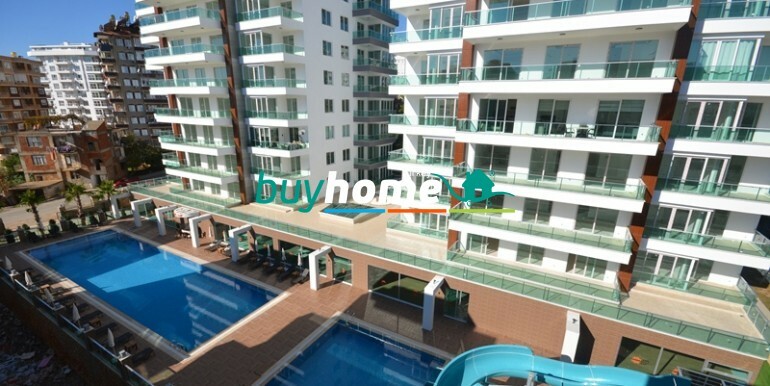 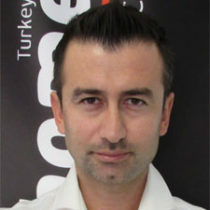 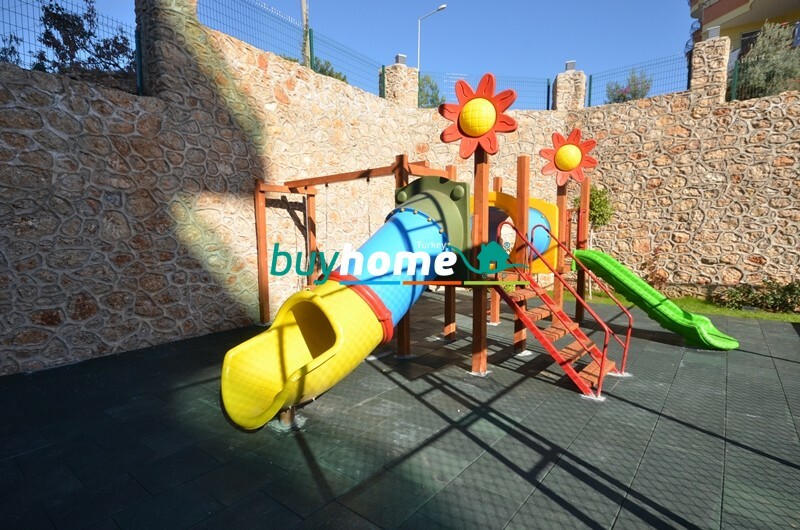 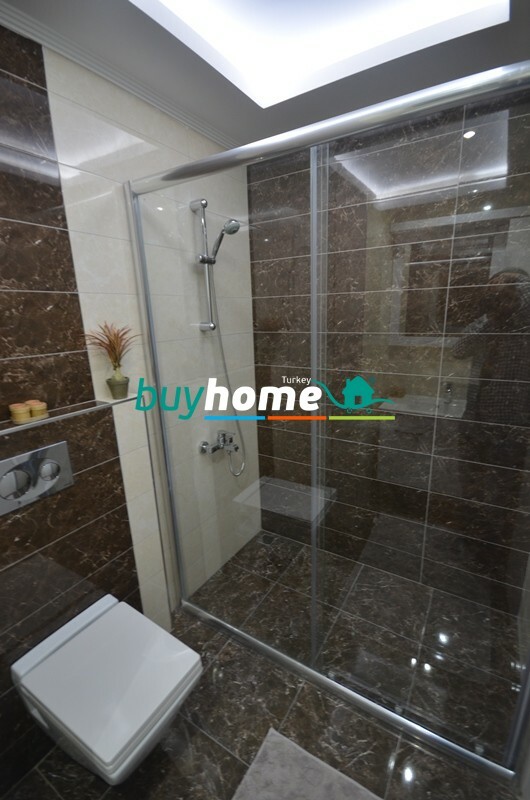 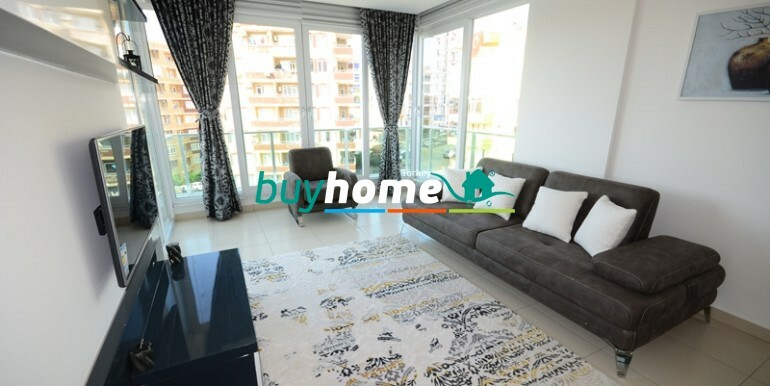 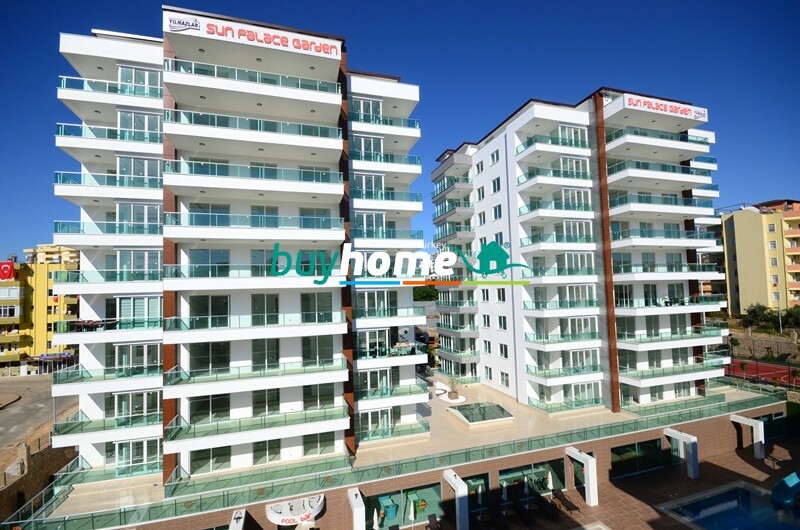 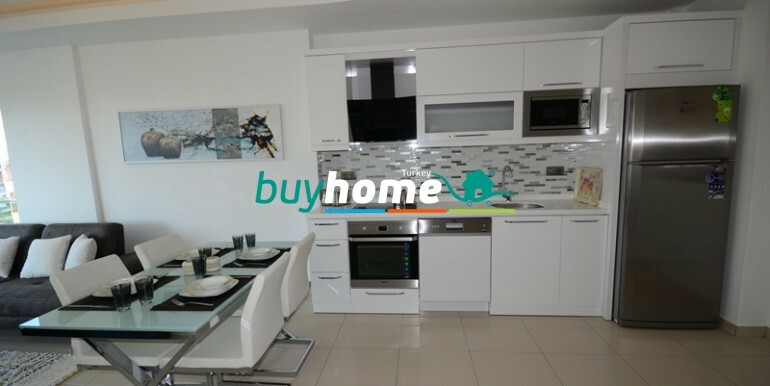 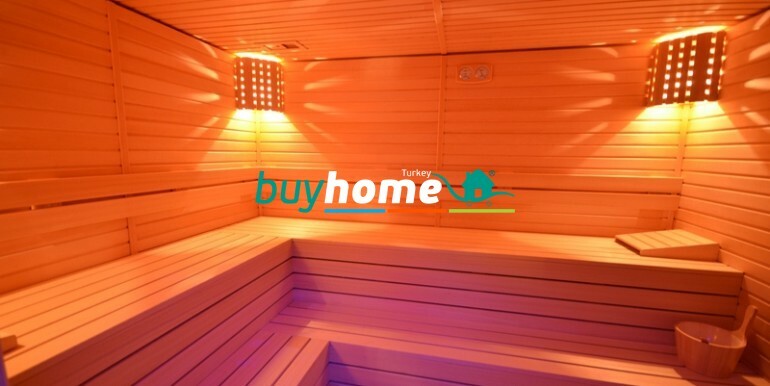 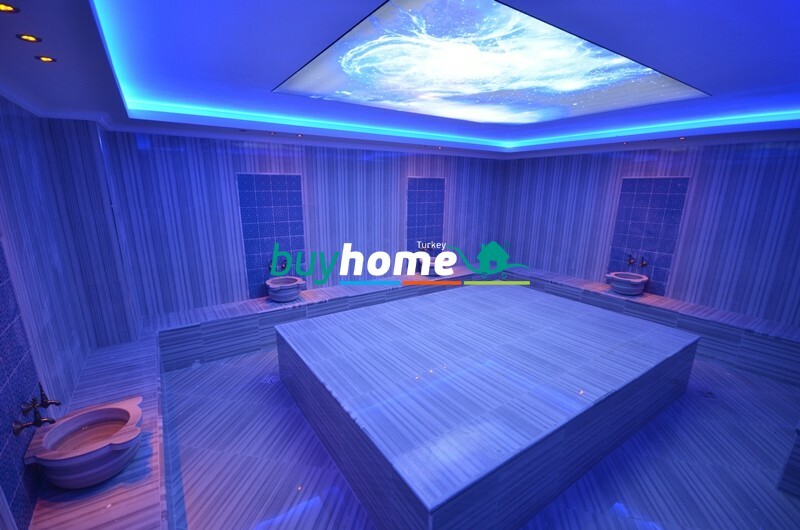 BH Sun Palace Residence Tosmur | Your real estate agent in Turkey.Rent Apartment in Alanya. 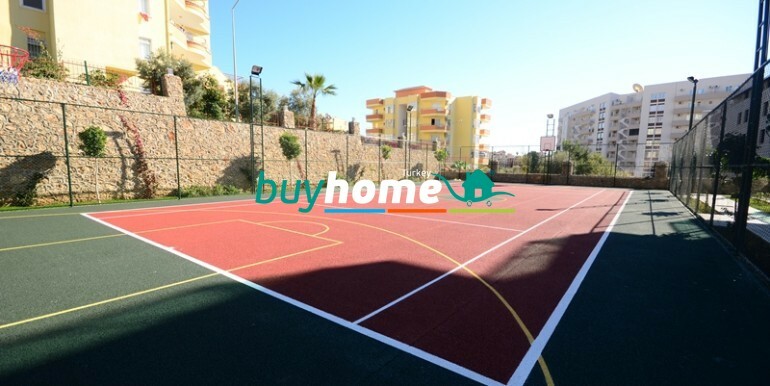 New residential complex is located 400 m away from the Mediterranean coast in Tosmur – practically in the centre of the city – just 4 km away from the historic XIII century fortress of Alanya. 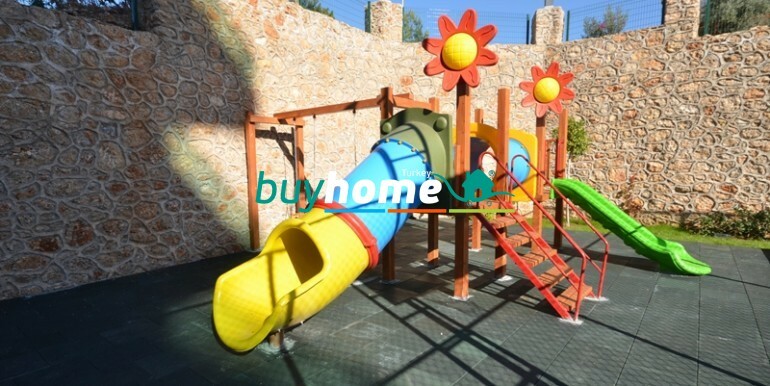 This complex is a perfect combination of reasonable prices, high quality building materials and infrastructure worthy of the highest category hotels. 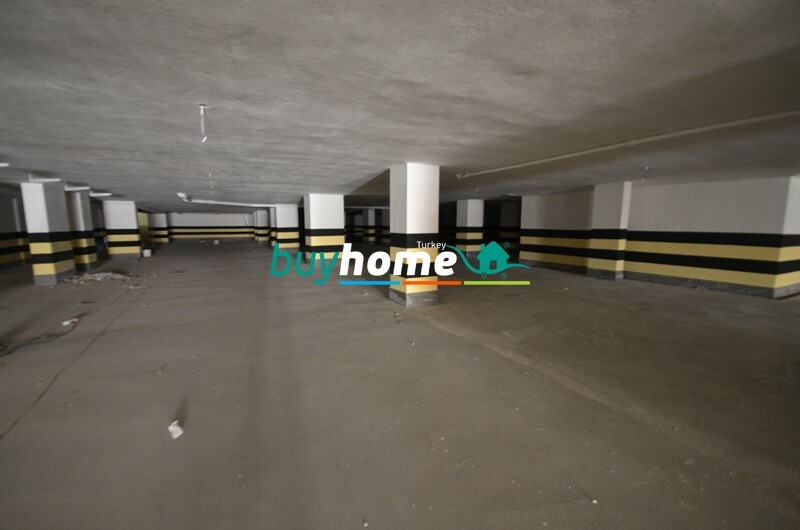 The residential complex consisting of two nine-storey blocks offers each resident unlimited use of spa, swimming pool, playgrounds, restaurant and covered parking. 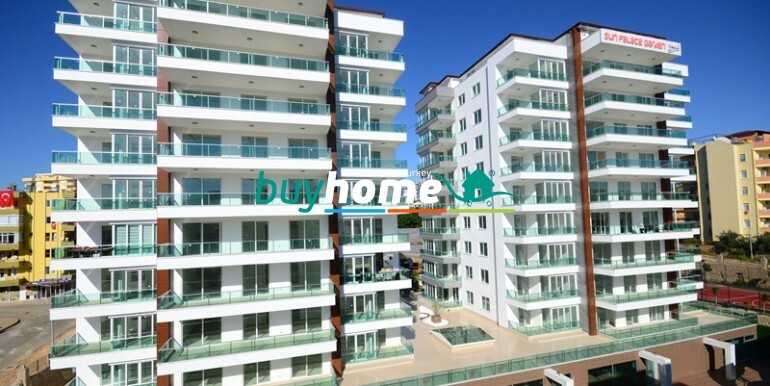 The complex is located on a hill, so starting from the fifth floor each apartment overlooks the sea. 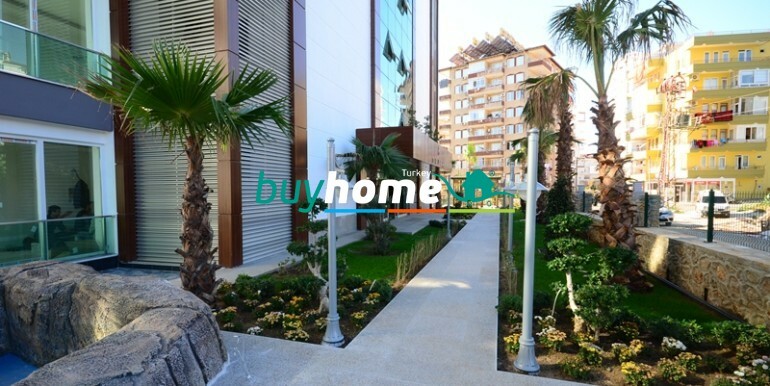 Within walking distance you will find supermarkets, street markets, pharmacies, coffee shops, schools and public transport. 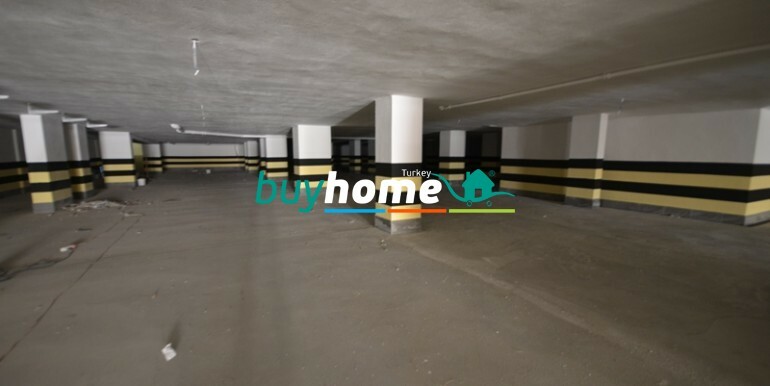 The complex covers a total area of ​​4250 m2. 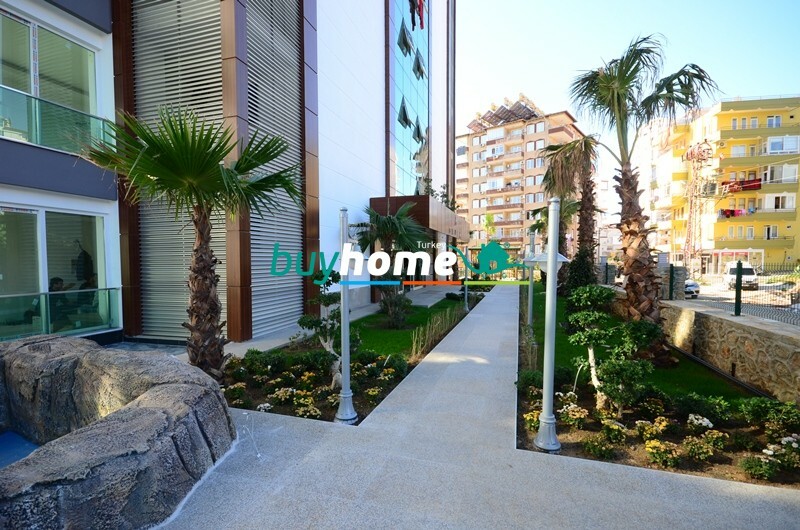 Green spaces and common area are spread across 3490 m2. 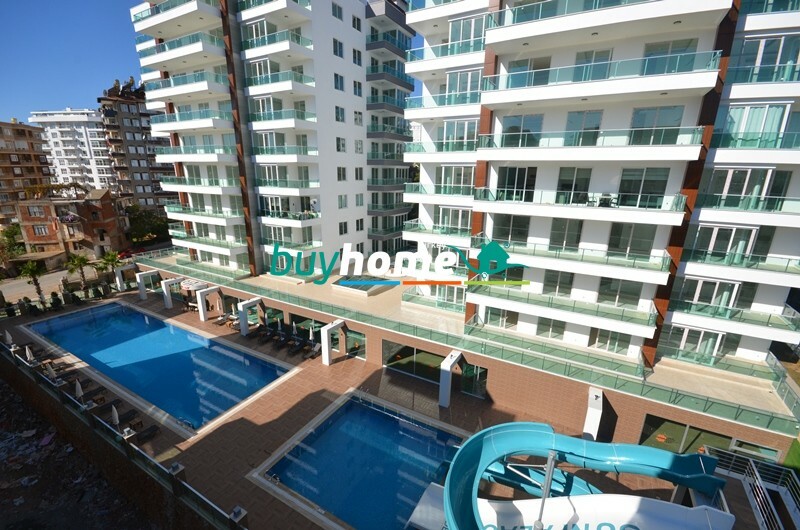 Construction will be completed by December 2015.